An unbeatable, pocket-sized guide to Scotland, packed with insider tips and ideas, colour maps, top 10 lists, and a laminated pull-out map - all designed to help you see the very best of Scotland. Experience the world-class Edinburgh Festival, take a tour of the best whisky distilleries, explore historic castles and rugged mountains,or enjoy one of the country's numerous golf courses. From Top 10 Scottish traditions to the Top 10 things to do for free - discover the best of Scotland with this easy-to-use travel guide. Staying for longer and looking for a comprehensive guide to Scotland? 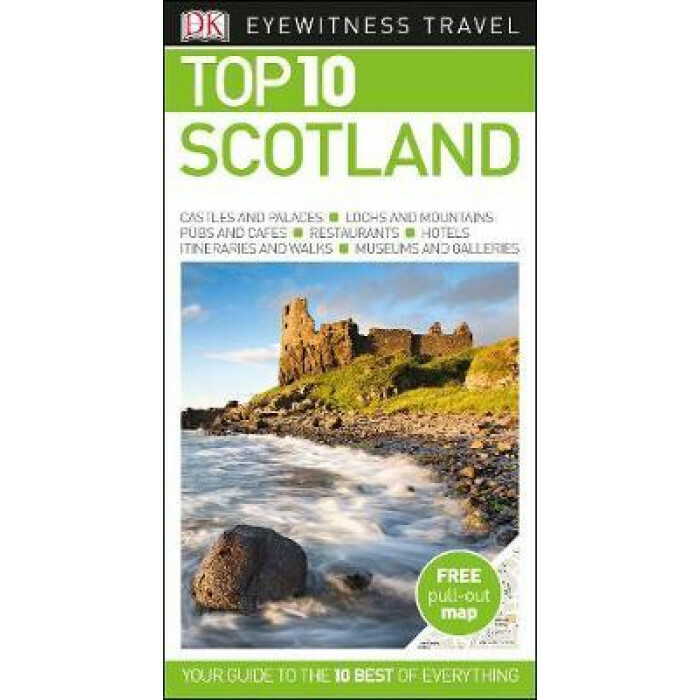 Try our DK Eyewitness Travel Guide Scotland for more in-depth information.